Earn 0.42 Weta Dollars! What's this? 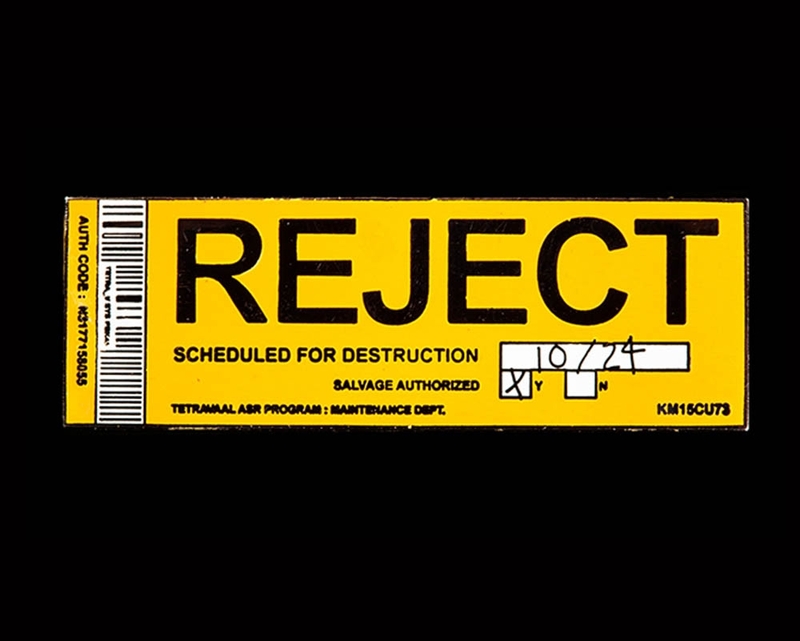 For Chappie (Columbia Pictures), Weta Workshop got the chance to team up once again with acclaimed director Neill Blomkamp (District 9, Elysium). Weta Workshop generated hundreds of concept designs and props for the film, including weapons, armour, and 17 practical robot props! 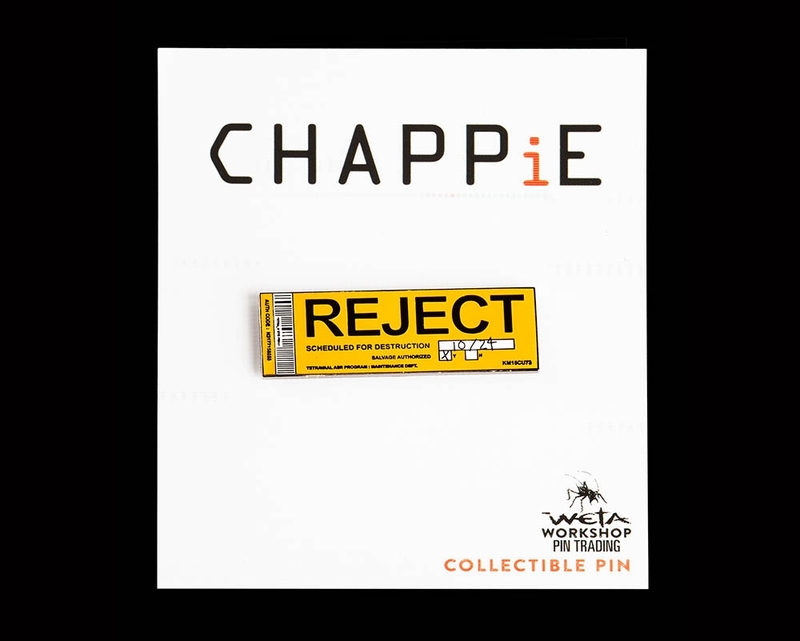 The collectible Chappie Reject Trading Pin is made from metal (brass) with enamel paint detailing. It comes mounted on a backing card inside a plastic bag. The reverse of the pin is plain gold metal.